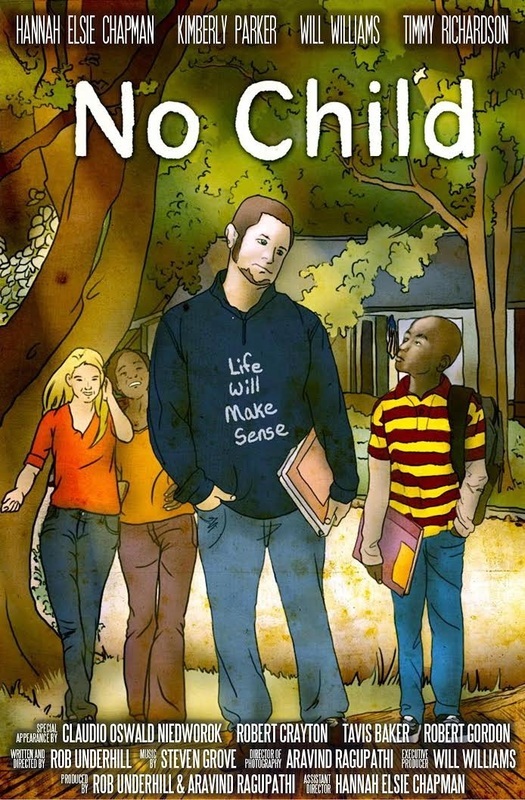 No Child (44m, U S A) drama. 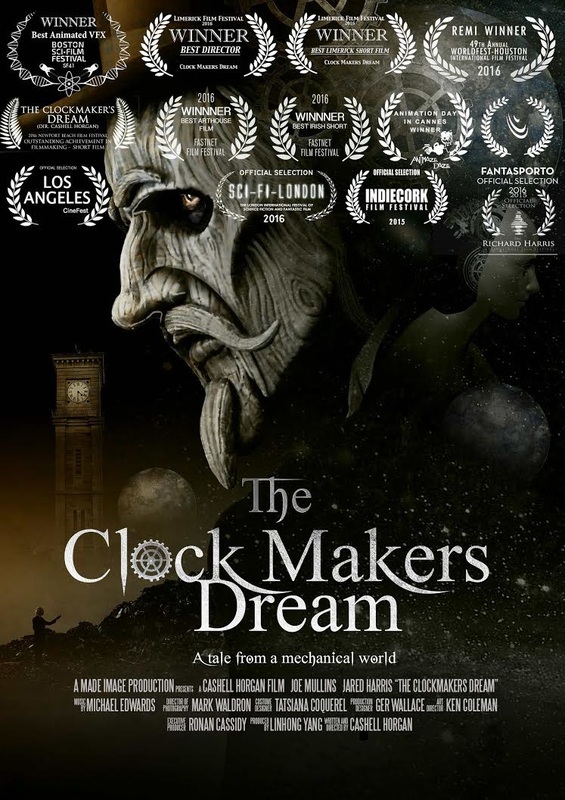 A man haunted by broken memories seeks forgiveness from his daughter by rebuilding the things he once destroyed. 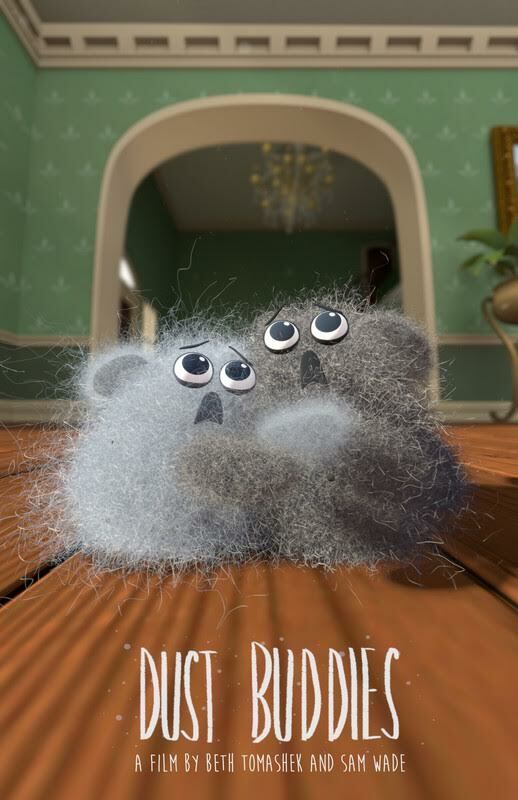 Heartwarming comedy for adults and kids alike. 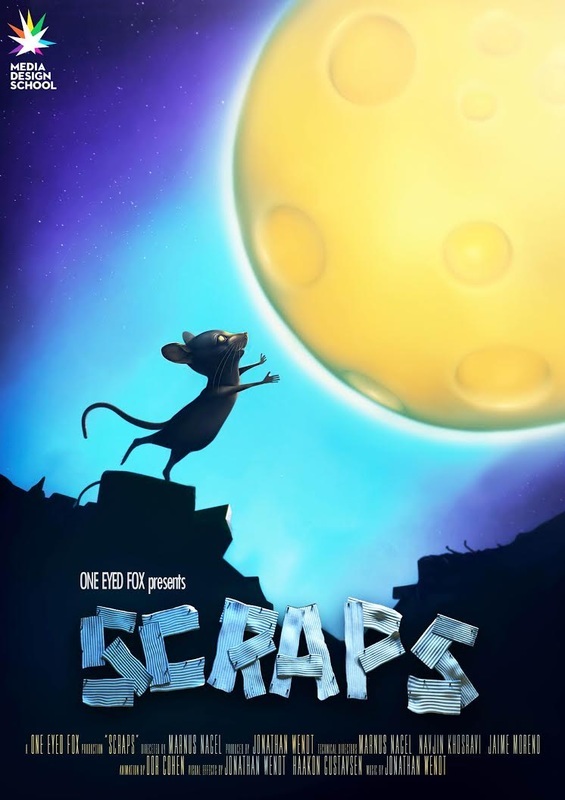 Living alone in a scrapyard, a starving Rat plans on sating his hunger by finding a way to reach the moon, which he thinks is made out of cheese. A film about how you might not always reach your destination, but still succeed in finding what you were after if you try hard enough. Written & Directed by Vicky Zahed. PROMISED (14m, Canada) Short Drama. Directed by Danny MAlin. 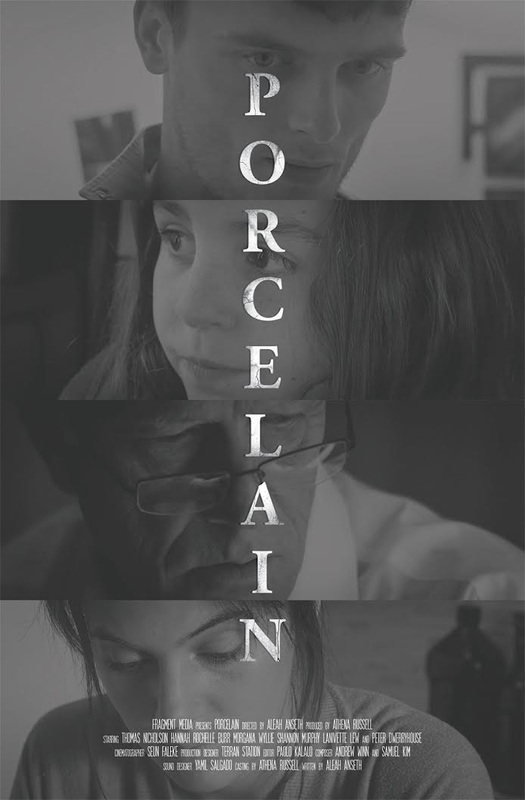 Bound by a promise he refuses to break, a timid man is unable to escape his toxic relationship and begins to lose himself along with his family. Based on a true story based on the psychological abuse men face in relationships, ones that most men are afraid to share with anyone. The message is also to be very clear that most people are not care takers, and taking care of someone who has an illness, is a very tough challenge. 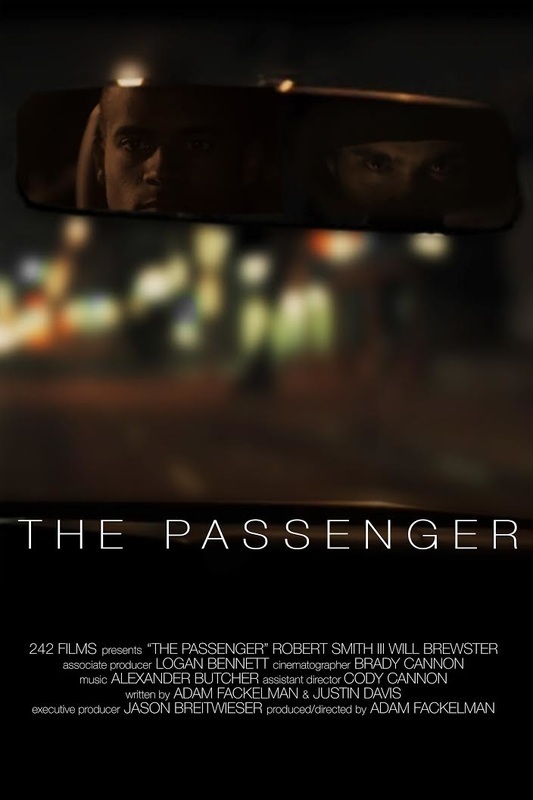 The Passenger (4m, USA) short thriller. A driver grows suspicious of a passenger he picked up. Cheesecake (5 m, UK) experimental, horror. 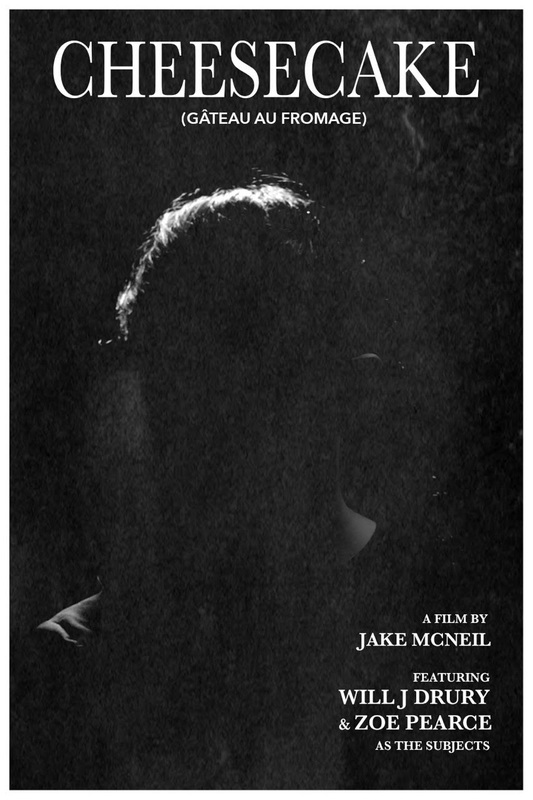 Cheesecake is a surrealist body horror experimental film in which we are presented with two human subjects trapped in a mind-boggling world where time is slowly counting down. 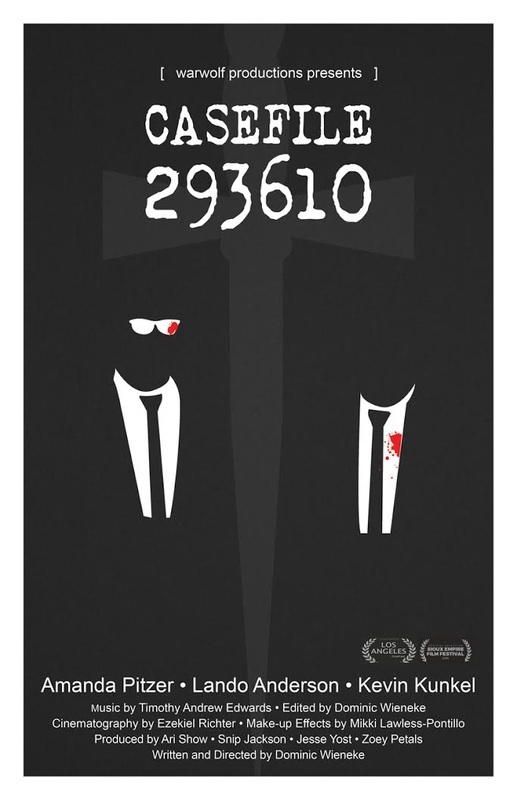 Casefile 293610 (11 m, USA) short thriller. 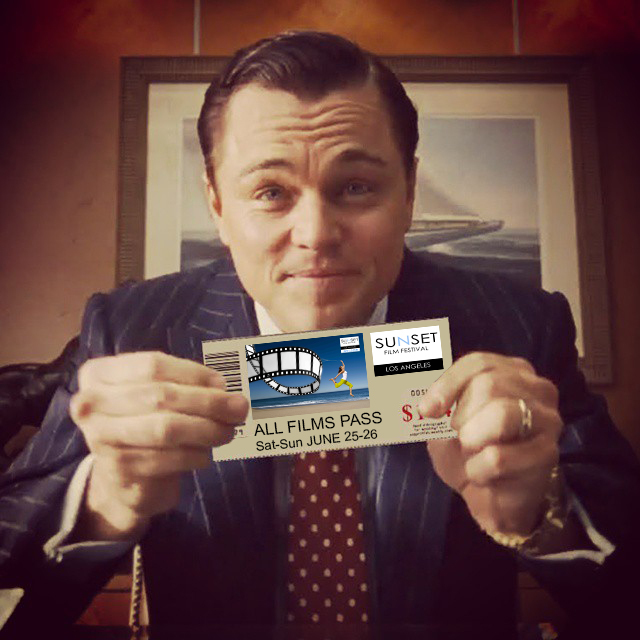 The Weekend (20m, USA) Short drama. Directed by Dennis Cahlo. 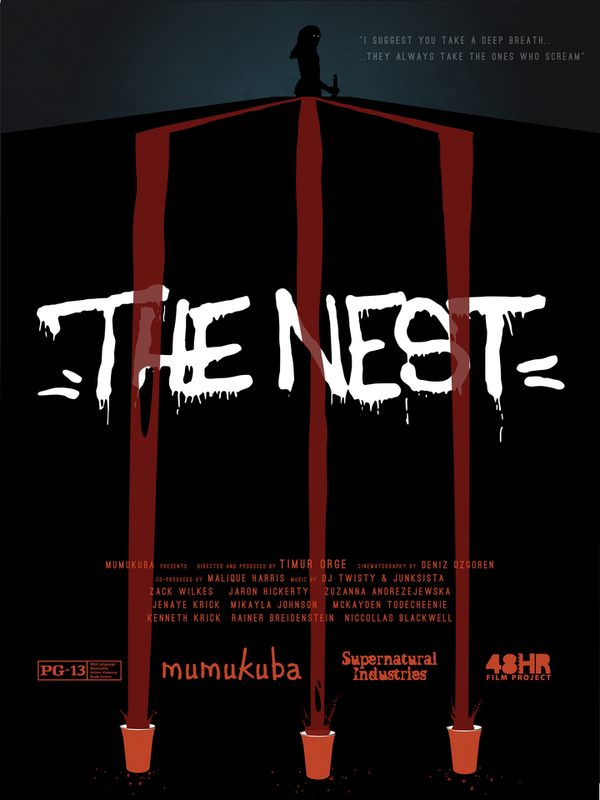 The Nest (7m, USA), experimental horror. 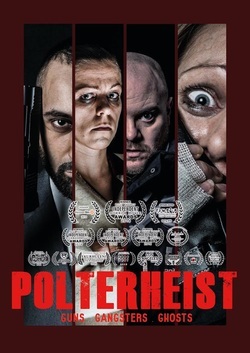 Polterheist (19 m, UK) Short horror. Two small time criminals kidnap a psychic medium and force her to contact the gang boss they murdered. The pair are desperate to discover where their recently deceased boss buried a stash of cash, but only succeed in unleashing a demon, bent on revenge. Tossing Myself Off (7 m, UK) Short Sci-Fi/Comedy. Directed by Leon David Williams. A chauvinistic graduate is eager to spark romance with the love of his college life, until a bizarre cloning accident brings about much unwanted grief! 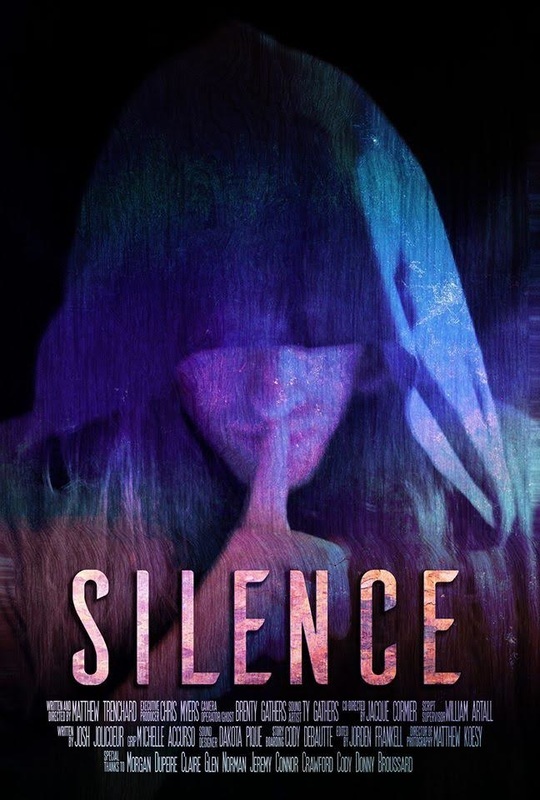 Silence ( 10m USA) A Student Short Horror. Directed by Matt Trenchard. Silence is a atmospheric horror film that explores fears of helplessness and breaks the confines of the ethereal plane. 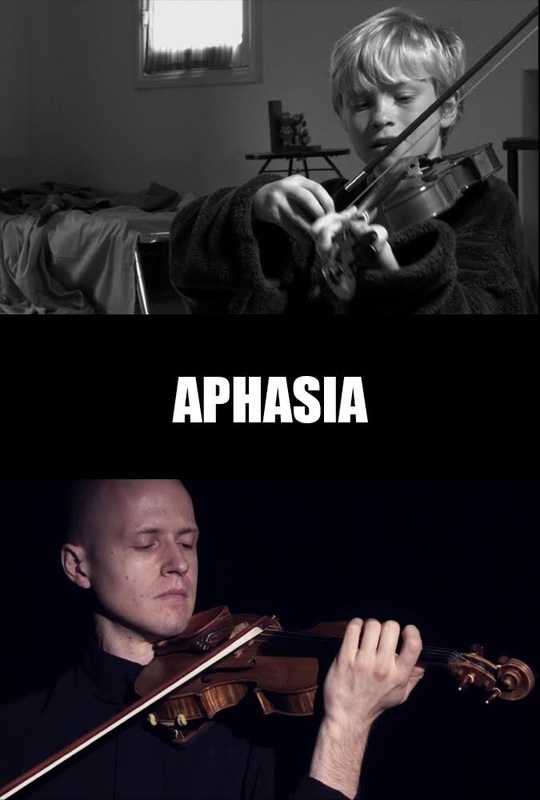 APHASIA (6m, USA), short drama. A violinist deicides to talk again after he finishes his self-redemption. BONSÁI (20 m, SPAIN) short drama. This is story of a woman who faces up to a terrible reality. The man who was supposed to love her is the man who tries to cut back all her self-esteem and freedom, the same as a bonsai branches can be cut back because of his owner’s whim. 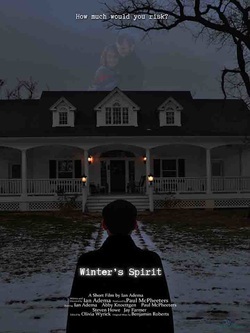 Winter's Spirit (8 min, USA) short drama. It's Christmas and Rick is determined to get back to his wife. Except she's nowhere to be found and there's something important he doesn't know. Imitation is suicide (6 m, U S A). 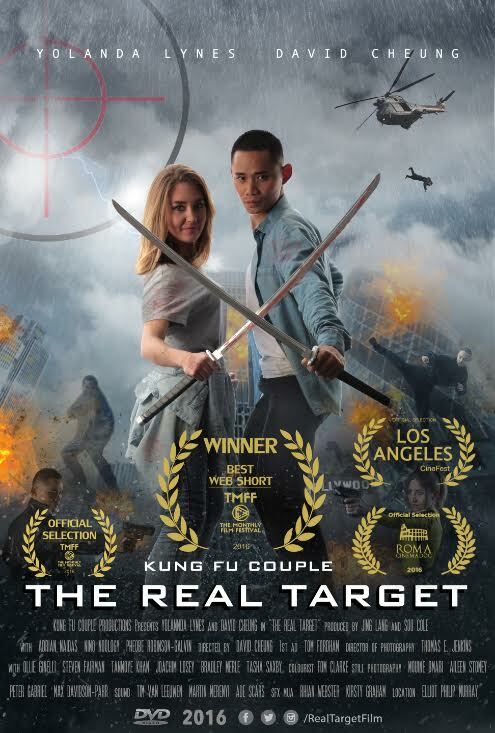 The Kung Fu Couple are under the orders of a master genius, who has trained them into highly trained assassins. They are set missions; to target the top criminal kingpins running the underworld, along with corrupt government officials who are secretly reducing the human race population. In a tale of comedy, violence and friendship. We follow two cinephile thugs Donnie and Al who are obsessed with classic films, believing that their own lives are much like the movies they watch. 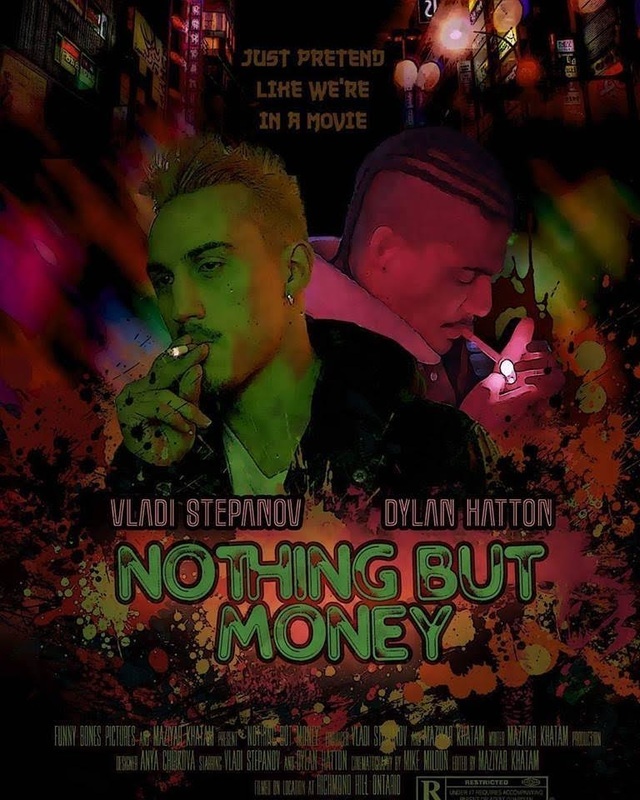 The two hooligans decide to pull off the perfect robbery, changing the course of their friendship forever. Directed by Sam Wade and Beth Tomashek. Runaway (16m, U S A) short drama. Directed by Matthew Nadel and Rhodes Evans. discover problems of much greater magnitude.